Apple knows how to pick great background pictures, and the new default wallpaper from iOS 6 beta is no exception of a lovely watery scene. 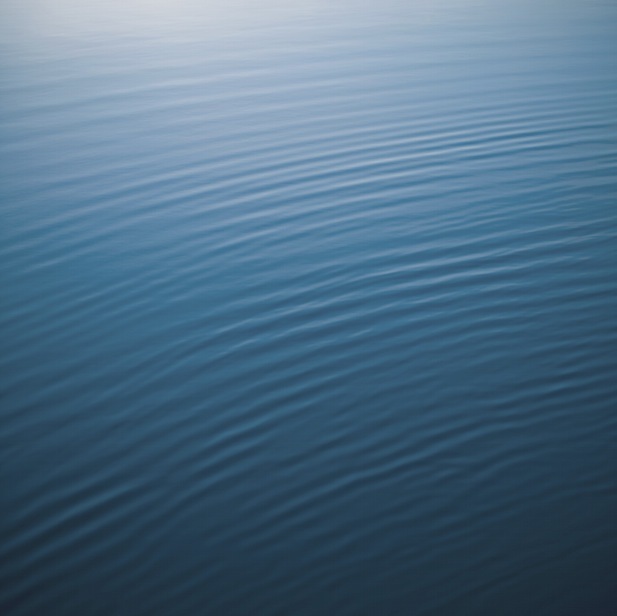 You’ve probably seen the rippled water already in screenshots of iOS 6 from Apple, but thanks to @sonnydickson you can set the calming image as your background now too. The image is at 2048×2048 resolution, so it will fit on a new iPad and scale nicely to most other devices too. Don’t miss the new OS X Mountain Lion wallpapers too, they’re also all high-res and quite attractive. Am I crazy or is the picture really pixelated? It’s like this on the beta too, I don’t think it will be the final image a result. It does look a bit pixelated on the retina iPad, not noticeable at most other resolutions though. A picture in beta. Fantabulous. It does not looks pixelated on my iPad (3). iOS 5 had water drops, iOS 6 has an entire ocean. Brilliant. i prefered to make it sharper with PS it looks better a lil bit better now.. Does anyone know where I can get the blue denim wallpaper from the earlier iOS iPad?